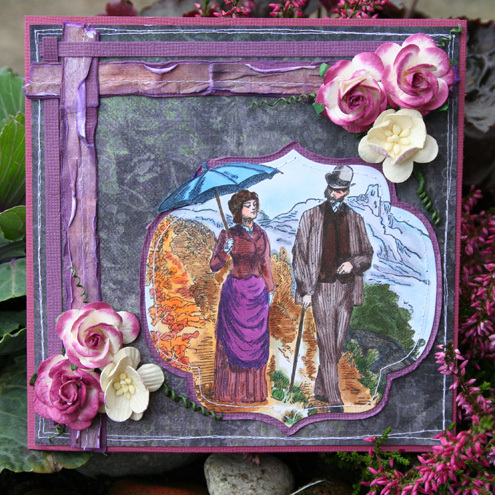 I use D'Amour Allure stamped image "Afternoon Walk" and gorgeous flowers for my DT card. The image is colored with Copic Ciao. 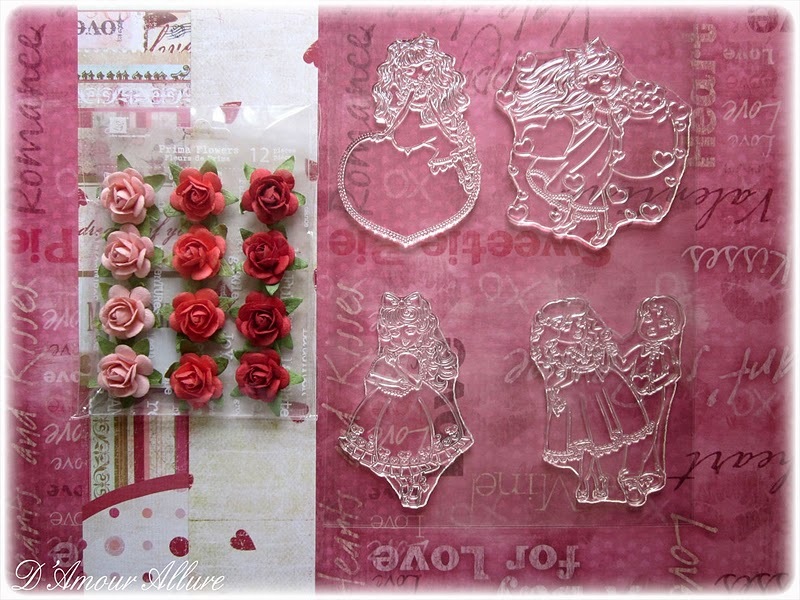 Our MMSC124 Weekly Bonus Sponsor is..
D'Amour Allure was formed as a result of a love for papercrafting and rubber stamps. Our stamps include vintage styles to character art. 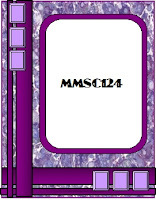 Please browse the collections at our exclusive retailer, http://www.mcmahonfivedesign.com/. 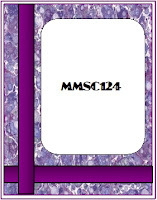 Check out the awesome MMSC124 Bonus Prize! 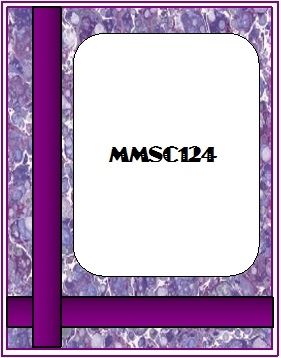 Due to circumstances beyond my control, there will be no monthly sponsor for Oct. Thank you for understanding. If The Shoe fits... Scrap It - FF#92 challenge! This week...we want to see how you are inspired by this pic: Flowers and the color lilac. Sweet Stampin Challenge Blog - Lilac & Lace; homemade paper lace. Linda, this is scrumptious on so many levels! Your colors are so elegant and rich, your ribbons, the stitching, your coloring and of course your flowers! I so love everything about this totally gorgeous piece!! Wowzer +!! Thanks for sharing with us at Creative Craft World for our 'Autumn/ Fall' challenge. Hope to see you back on 6th for our next challenge. Linda, this is GORGEOUS! Your colors are so rich and what a fabulous combo. Your flowers are perfect and I love the stitching! Beautiful coloring on the image and love the shape! Beautiful creation, so unusual. Thank you for joining us at Sweet Stampin' this week. Lovely card! Thanks for joining in the challenge at CCW! Linda, I love the crumpled ribbon and the colors you chose. The shaped of the matte on the image is very pretty too. Amazing picture Linda, thansk for sharing at TSB. so pretty! the image is fabulous! thanks for playing along with us at the Shoe!